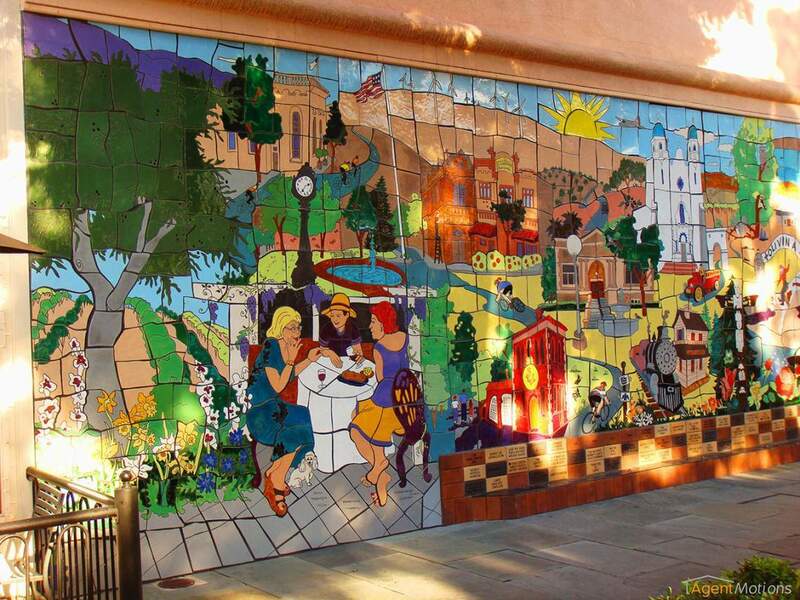 Livermore neighborhoods offer home buyers a wide range of lifestyle to choose from, each with its own characteristics. Livermore homes for sale are located near downtown or near vineyards and some are located in new home developments. 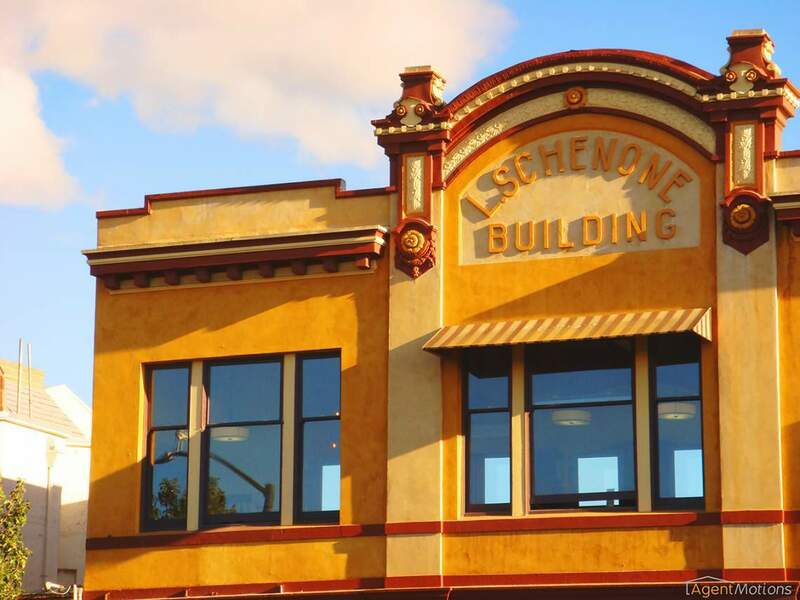 With a population of about 85,000 and a beginning that was spurred on by the opening of a railroad track in the mid-1800s, it’s hard to believe how far the city of Livermore has progressed. This progression was brought on by founder William Mendenhall, who saw its potential and transformed the area into an agricultural center unlike any other. 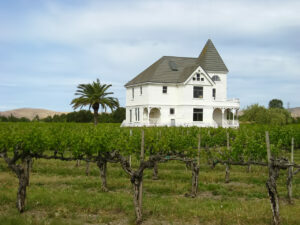 Ranches and farms were established, as well as vineyards and wineries. In fact, Livermore is one of the oldest wine growing regions in California with some vineyards dating back to 1849. Livermore’s perfect wine-growing microclimate made it possible for it to become home to over 50 wineries; many of which are award-winning. Once Livermore put its stamp on agriculture, it took things one step further by expanding into the industrial market and becoming home to two-world renowned laboratories—the Lawrence National Laboratory and the Sandia National Laboratory. These labs provided the city with its largest employers, which ultimately gave Livermore a stronger push towards new housing and commercial developments to accommodate the newest residents. In the past few years, the city has seen significant retail development with the additions of a Target, Walmart, and Costco; and most recently, a 512,000 sq. ft. center for Premium Outlets. 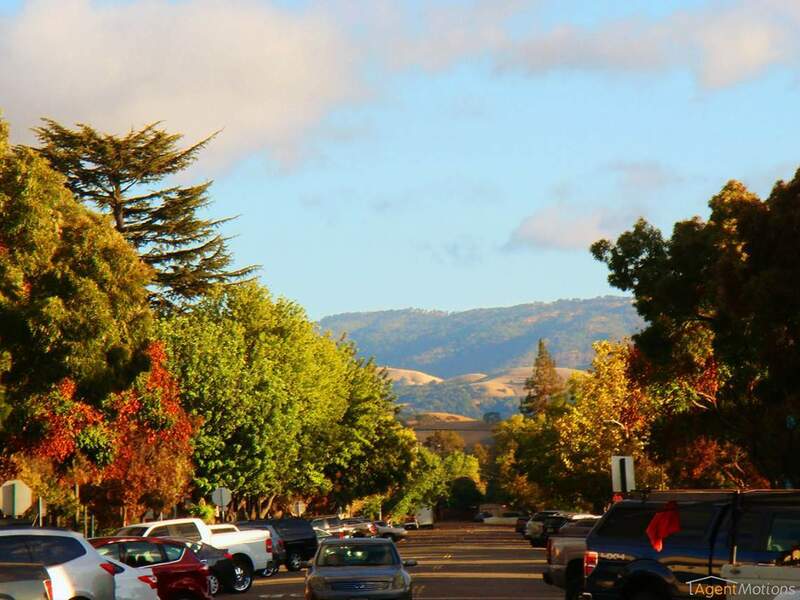 But what has really brought residents and visitors into Livermore is its charming downtown area and overall down-to-Earth vibe. 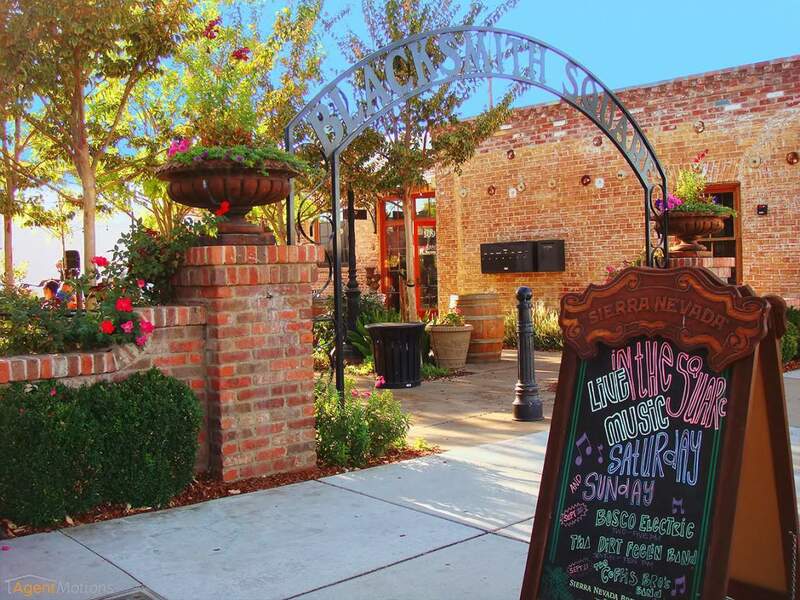 Downtown Livermore calls to people with a variety of preferences with its eclectic shops, cafes, high end restaurants, fun bars, and more. Additionally, Livermore hosts yearly celebrations which include a Pro Rodeo, grand Fourth of July Celebration w/fireworks, and the Livermore Wine Country Festival—which sees thousands of visitors. 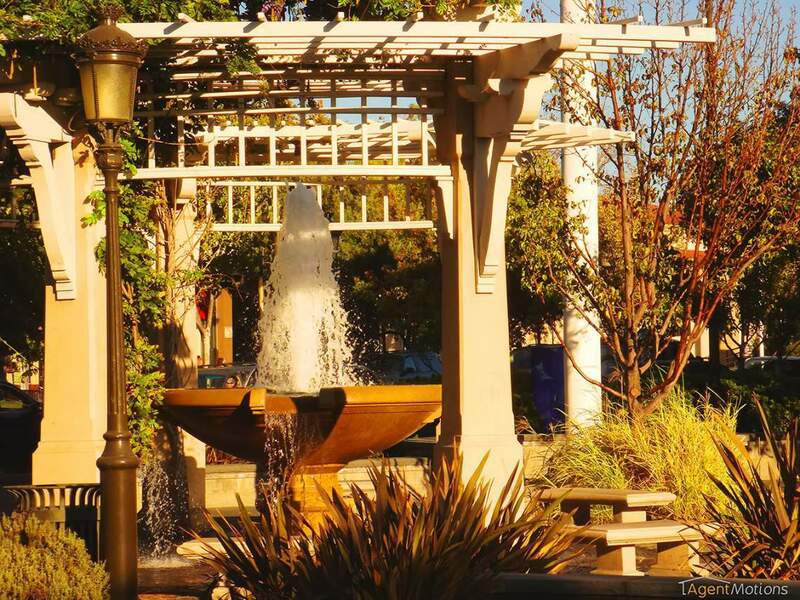 Livermore has so much life and charismas that it’s not surprising that residents and visitors constantly flow into the city to walk around and enjoy all of the entertainment options. 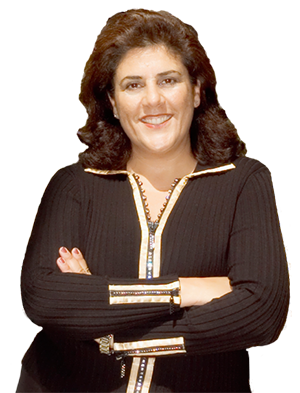 Living in Livermore is a unique experience because it is tailored to all kinds of needs. Whether you choose to live in a charming little Livermore homes for sale within walking distance to downtown or live on the Southside of city where Livermore luxury homes neighbor fields of vineyards and offer some of the most stunning views—there is something for everyone.